Four energy partners have formally asked the federal government for permission to build a 564-mile natural gas pipeline in West Virginia, Virginia and North Carolina. The 348-page application for the $5.1 billion Atlantic Coast Pipeline was submitted to the Federal Energy Regulatory Commission on Friday. 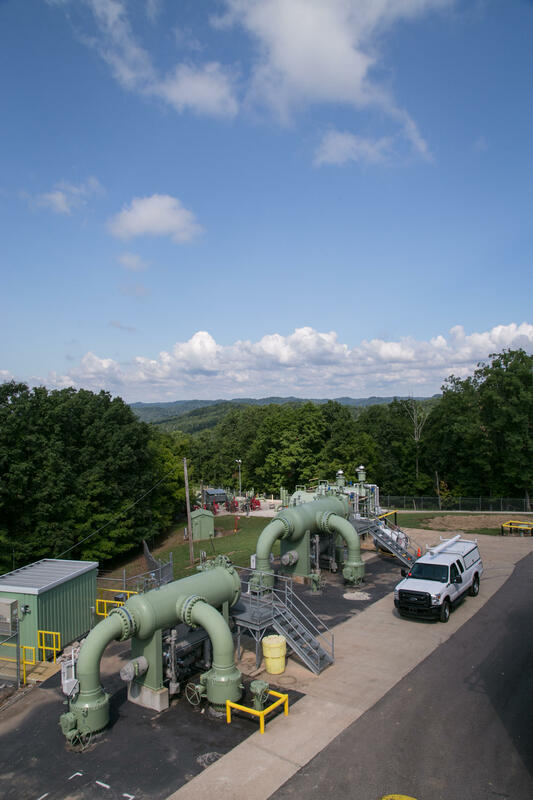 The pipeline is intended to deliver cleaner burning natural gas to the Southeast as utilities move away from coal-burning power plants amid tighter federal rules on pollution that contribute to climate change. The pipeline is proposed by Dominion Resources Inc., Duke Energy and two partners. It would carry natural gas from Marcellus shale drilling in Pennsylvania, Ohio and West Virginia to the Southeast. It has the backing of the governors of Virginia and West Virginia. A coalition of environmental and conservation groups oppose the plan. On West Virginia Morning, reports from two public meetings last night. State officials talk with citizens about clean up plans for the Freedom Industries site in Charleston where a chemical spill occurred last year. And in Bridgeport, citizens for and against the Atlantic Coast natural gas pipeline speak to federal officials. These stories coming up on West Virginia Morning from West Virginia Public Broadcasting – telling West Virginia’s story. 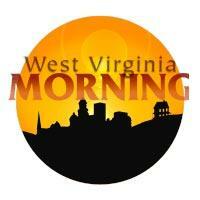 Click here to listen to West Virginia Morning Wednesday, March 25, 2015.